Ticketing Group is a private company that connects cultural institutions to as many people as possible. 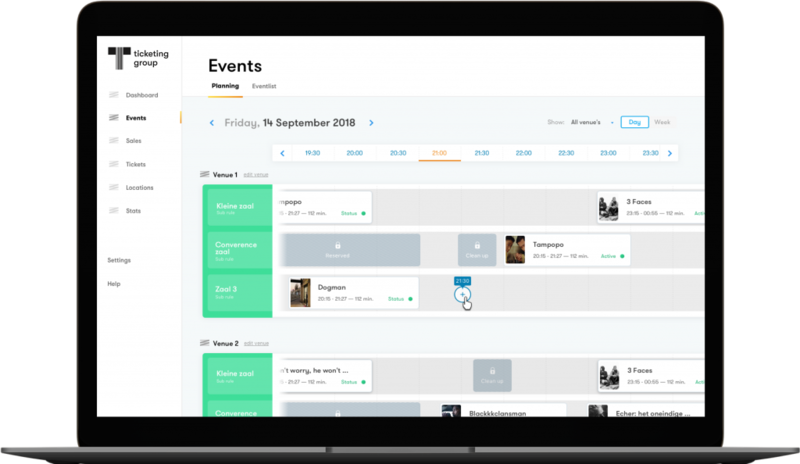 We do this by offering a unique data driven, transparent and cost effective alternative to today’s ticketing solutions for cultural venues. 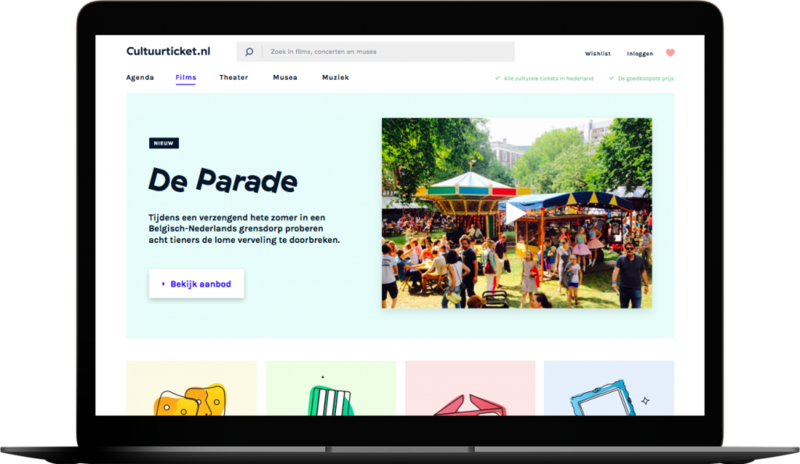 Next to that we offer a universal B2C platform called “Cultuurticket.nl” that caters for every type of ticketing solution. We have an international ambition.